At Dealerweb we know it’s our people that drive the success of the business and we are proud to have some of the best. James is an expert in all things Dealerweb. 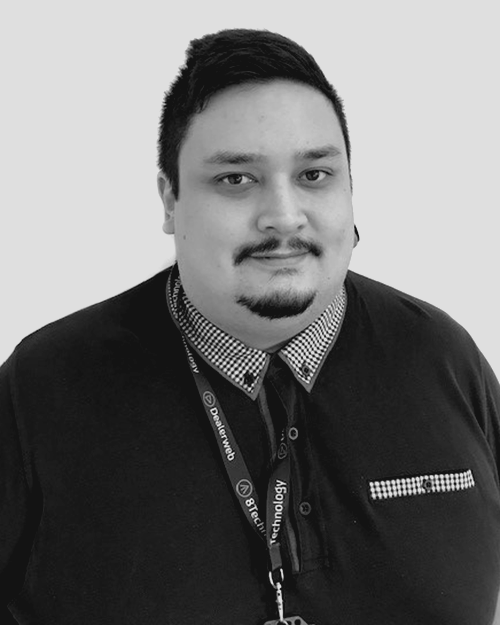 He began as a BDM but now oversees the technical and support teams ensuring we deliver high quality solutions and customer service. James is an avid golfer and family man and he’d love to own a Lamborghini Miura. 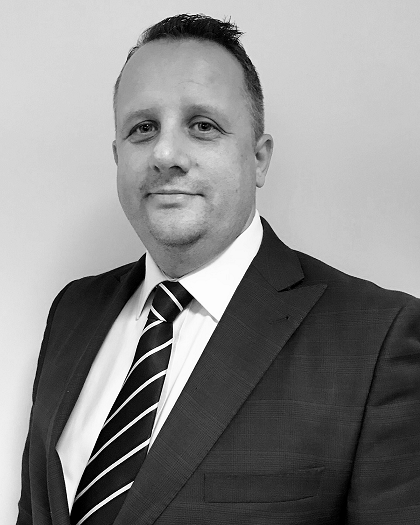 Mark is an industry expert with 27 years' experience in motor retail and 12 years in lead management. He oversees the sales team and ensures business growth. You will often find him at his local golf course or out with the family. He would love to drive a Range Rover 5.0 V8 supercharged. 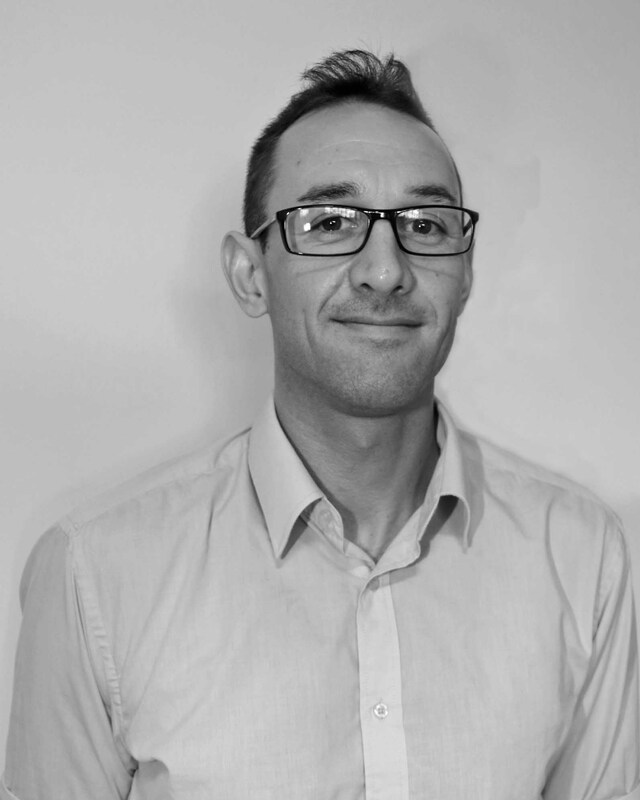 Lee has worked in the automotive industry for over 13 years with data & system providers. 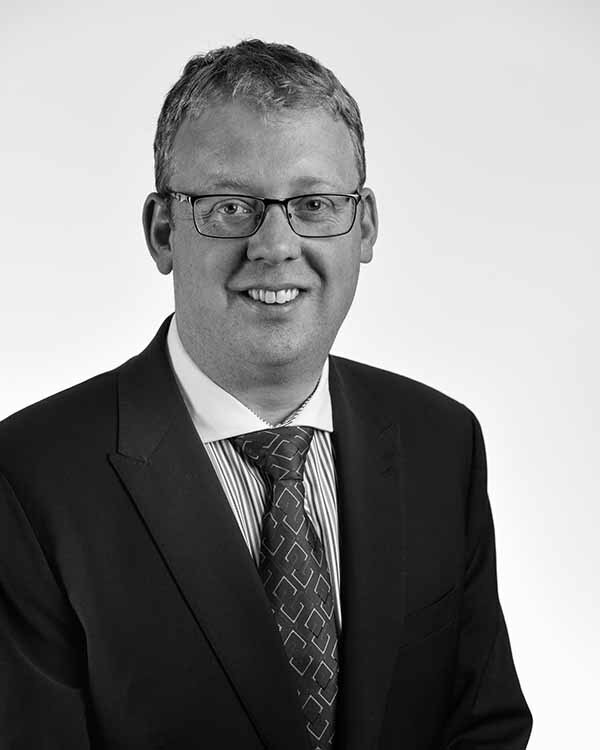 He oversees all areas of business development, including engaging with manufacturers and top dealer groups. Lee enjoys spending time with the family, paying golf and trips away. His favourite car is an Aston Martin Vantage V8. 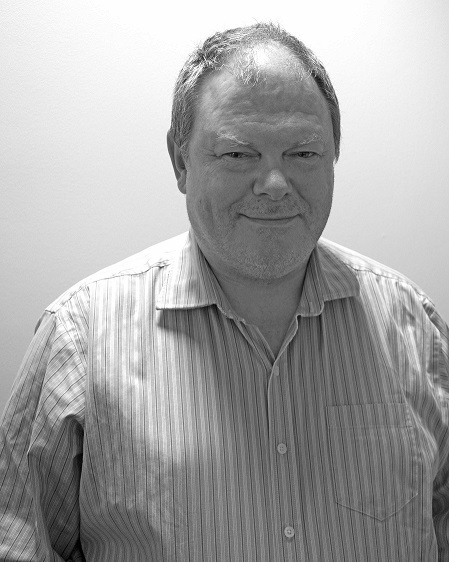 Mark has worked in the motor trade for over 30 years and lead management for 10 years. 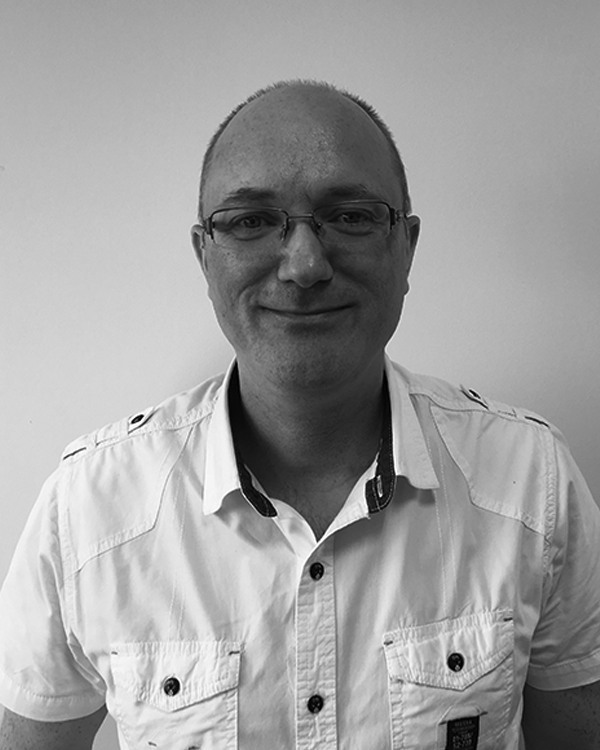 He looks after customers in the south east of the UK providing ongoing support. Mark is big on his boats and enjoys swimming. He would love to own a Bentley Continental R type. 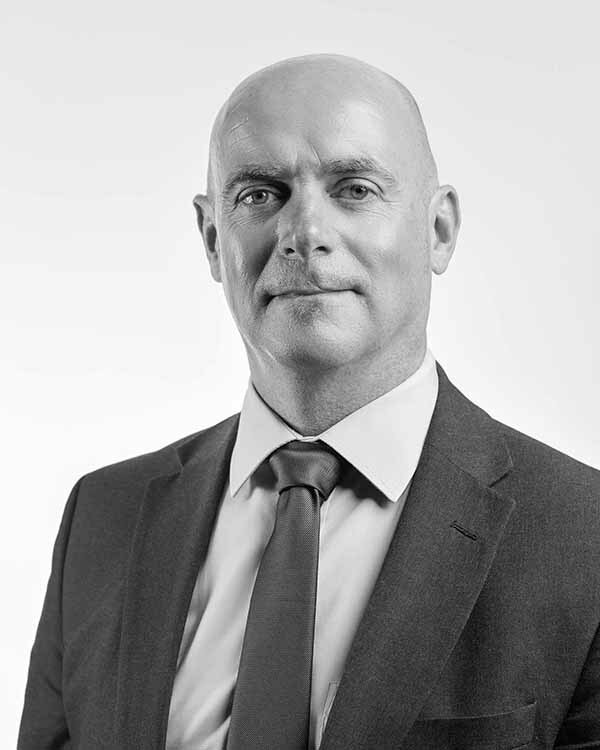 Mark is a motor industry professional with extensive experience in retail operations and lead management. He looks after customers in the South West and Scotland. Mark is also a keen cyclist and loves the great outdoors. The dream car- "the one and only Porsche GT3 RS". Daniel has worked in the motor industry for the last 10 years, starting as an apprentice technician before moving into sales. He looks after customers in the North of the UK. 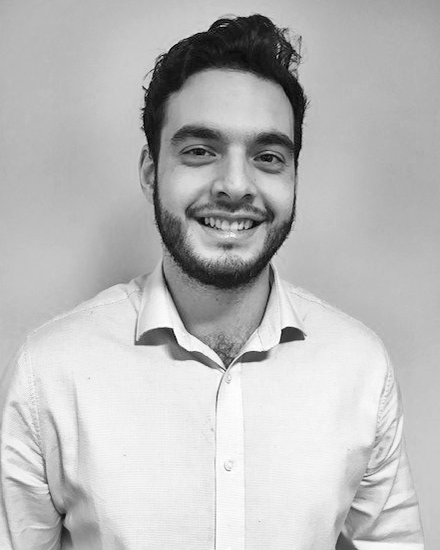 Daniel enjoys travelling (having ticked off most European countries) and also enjoys good wines! His favourite car would have to be a Ford Mustang. 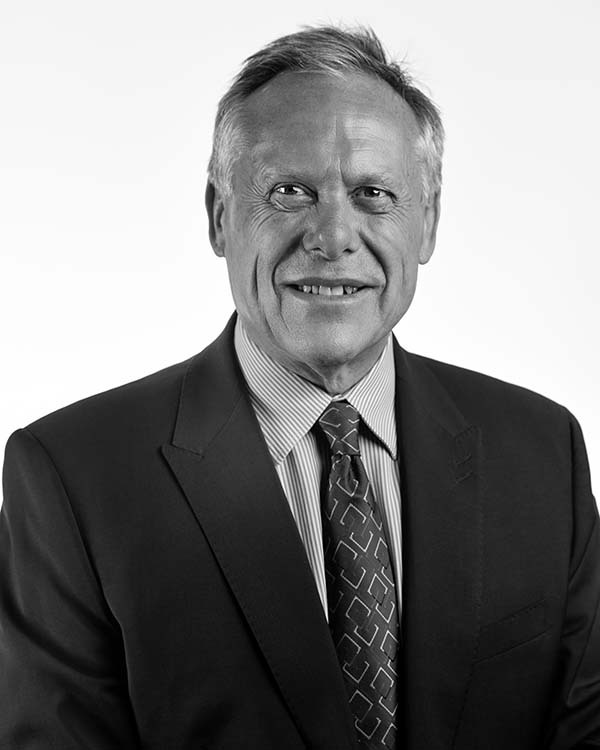 Peter has worked in various roles in the motor retail and home improvement industries for many years. 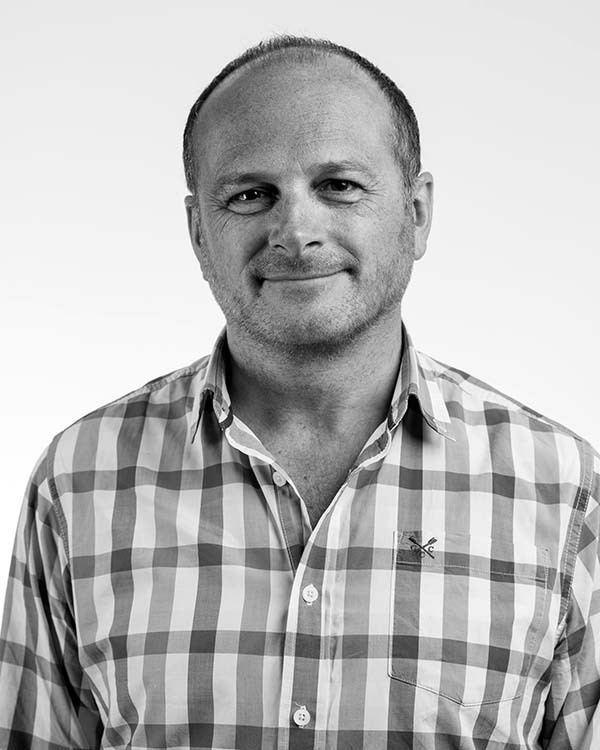 He is responsible for looking after customers and developing our client base in the south of the UK. He enjoys spending time with his family and enjoying the outdoor life. His dream car would be a Ferrari, but a Triumph Stag convertible will do nicely for now. 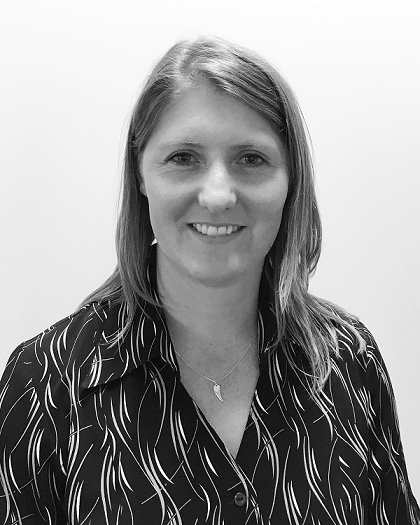 Shirley has had a varied career across operations, business and project management. Her spare time is currently occupied in renovating her farm house, where she can predominately be found in the garden. Shirley enjoys being outdoors, walking, keeping fit, and a good book. She'd love an Ariel Atom for the weekends! 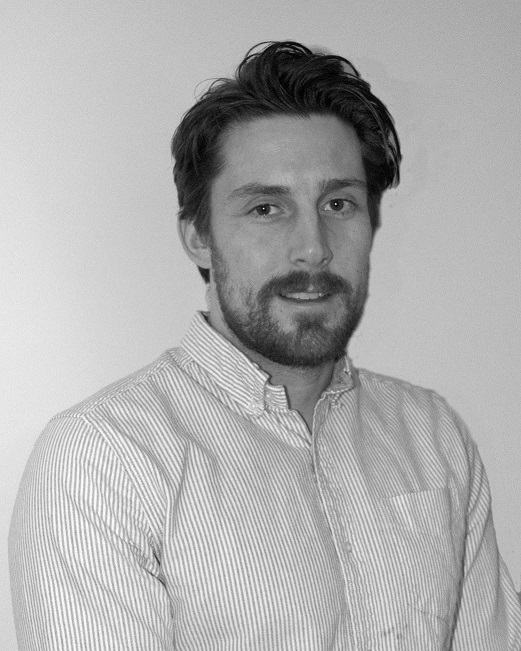 James has worked in marketing for almost 10 years and now uses his experience to coordinate all the marketing and PR activity for the business. Having recently moved down to the South West, he wouldn’t say no to a VW Camper to explore the countryside and coasts. 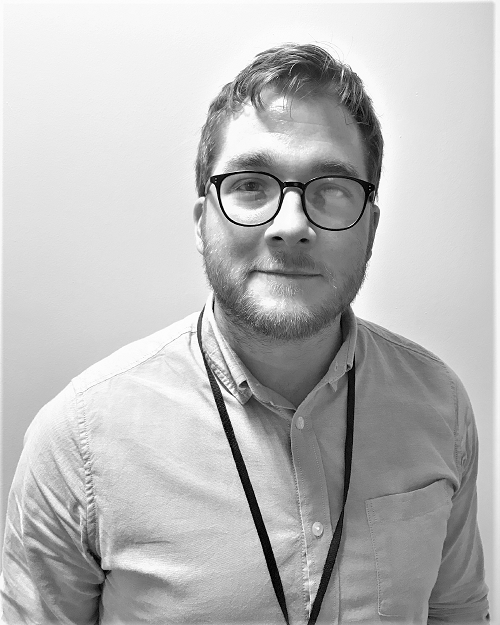 Having been in a Customer Service-based role for a number of years, Tom made the decision to transfer to the IT industry due to his passion for technology. He also enjoys cooking and films. His favourite car to drive would be a 1968 Dodge Charger. 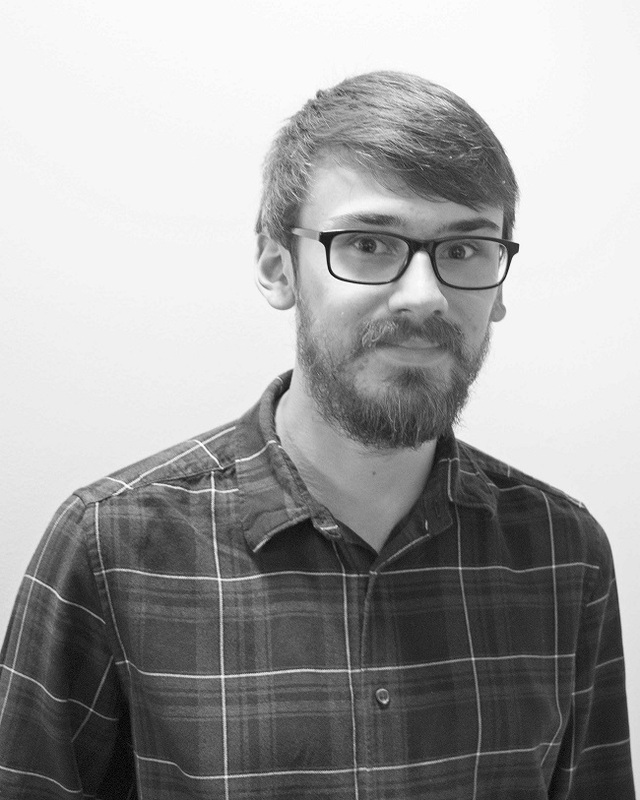 After moving to Exeter, Steven has spent 3 years working in customer service and 4 years working in IT for the FuelPOS industry. In his spare time he enjoys football and movies. As a massive James Bond fan his ideal car would be one of the two remaining Aston Martin DB10s. 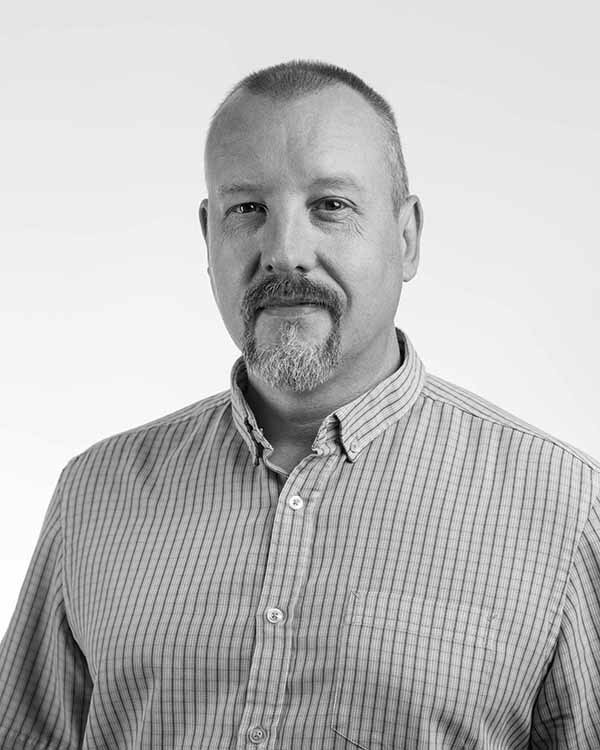 Mark has worked within technical systems support for over 19 years for many leaders in their respective fields and hopes to use that knowledge, and enthusiasm for all things new, to ensure a first class experience for our customers. All spare time is spent with his family and bonsai trees! He'd love to own a Nissan GTR, but favourite owned car will always be his Honda Type R .
Having worked in the police for most of his career Jim is our expert on security. He is currently overseeing our attainment of ISO 27001 and ensures compliance with data protection. He loves his dogs and motorcycles but given a choice of car it’s a BWM 325 from 1989. 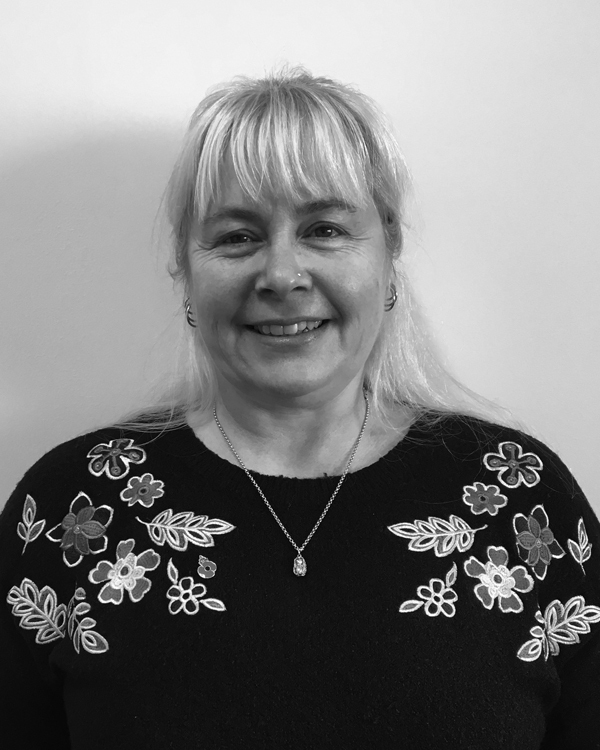 Caz worked for 19 years at BT and 8 years for the University of Exeter. Her main role is raising invoices, processing new orders and expenses. She enjoys caravan rallies with friends and going for rides on her motorcycle. Her dream car would be something fast and sporty and she'd love to try Mini racing! 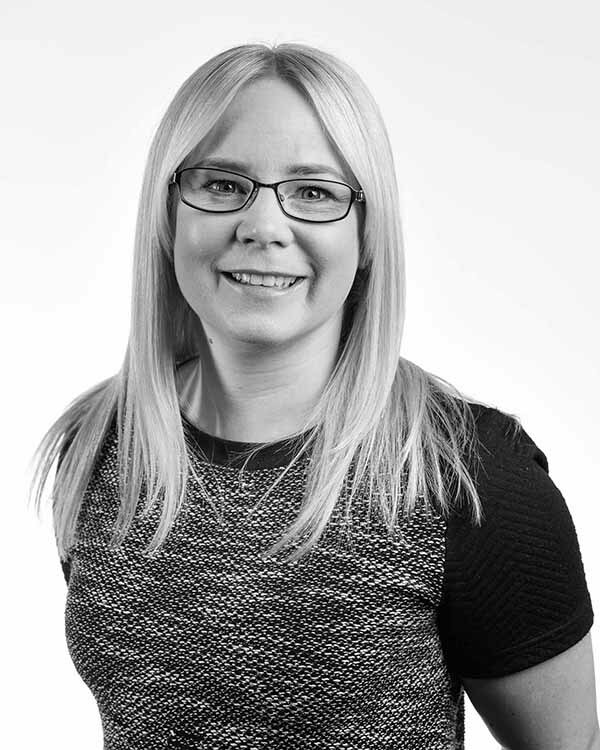 Clair was raised in a finance household and has over 15 years’ experience in the Accountancy field including working internationally. 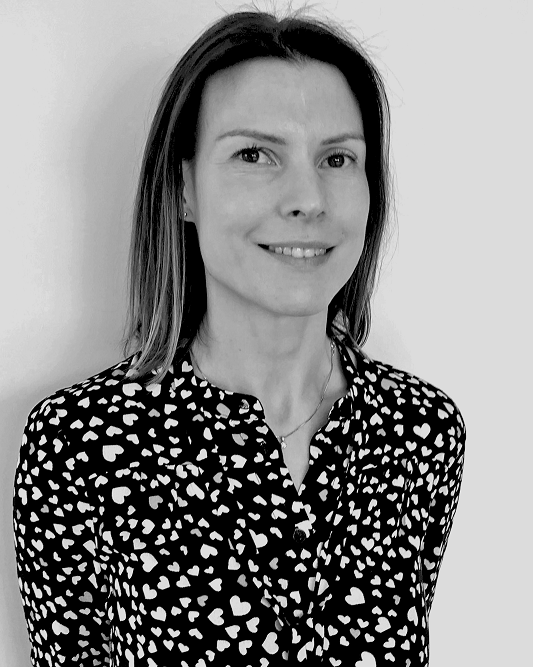 Clair is an avid road/mountain biker and a spinning instructor in her spare time. A Vespa GTS Super 300 [“The Sporty Heroine”] seems to be the next addition to her wheels collection. .
Roland has over 20 years’ experience in development and project management. 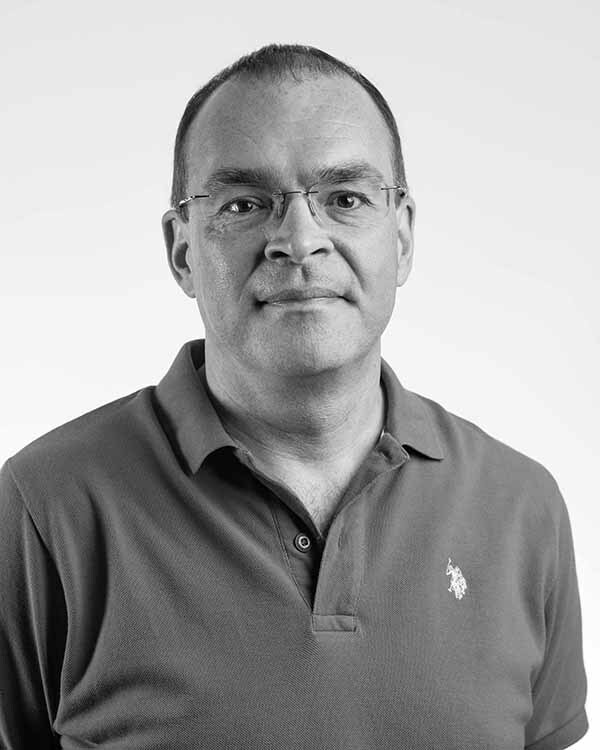 At Dealerweb he's responsible for full end-to-end delivery of all technical projects. He has a passion for ‘controllerism’, where dj’ing and music meets tech. As a petrol head he likes anything with a lot of horsepower! Starting out in marketing, Lisa’s career has evolved into project management. 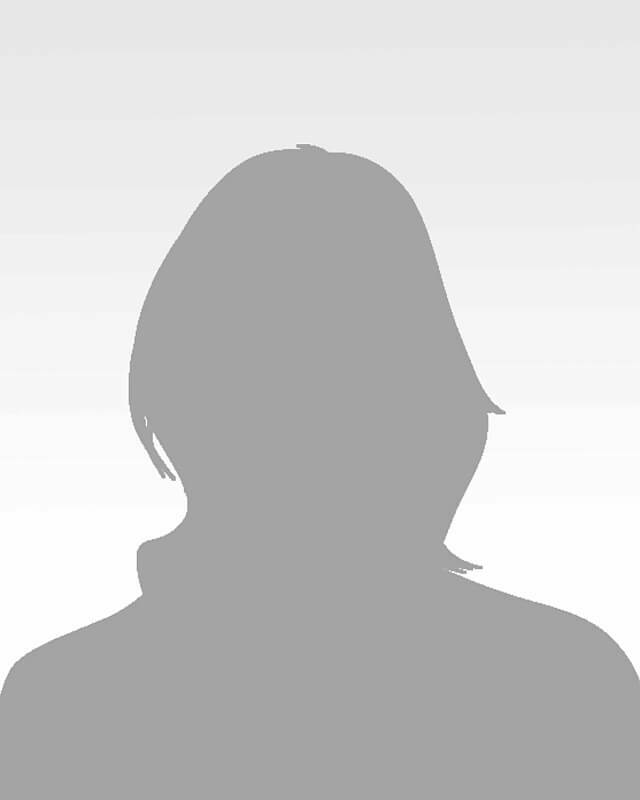 At Dealerweb she ensures development sprints are delivered on time and to spec. Lisa loves her dog and likes to keep fit. She'd quite likes compact SUVs, particularly the Volvo XC40. Jason is a recent Economics graduate. In his spare time he likes to go to the gym and keep fit. He also likes working on old cars and has a Mk2 Golf project (that will one day be finished). His dream car is a BMW M3 E30. 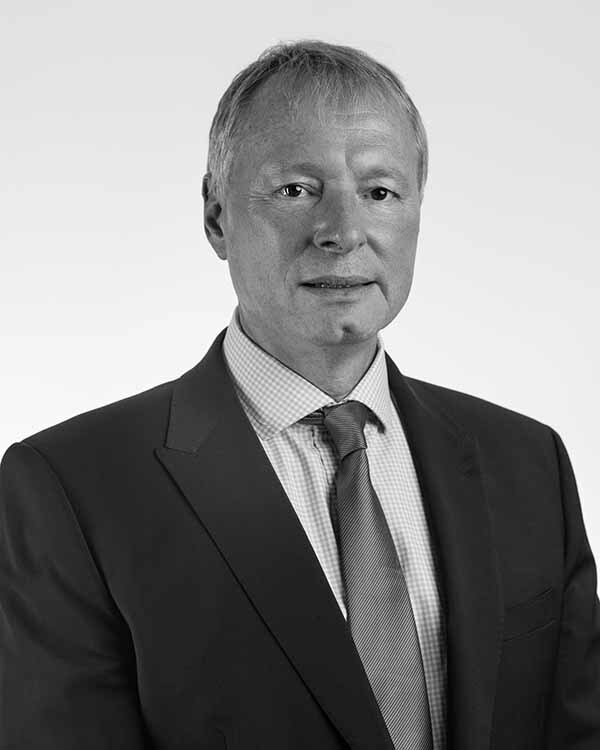 John has worked in many different sectors including Banking, Telecoms and Engineering. 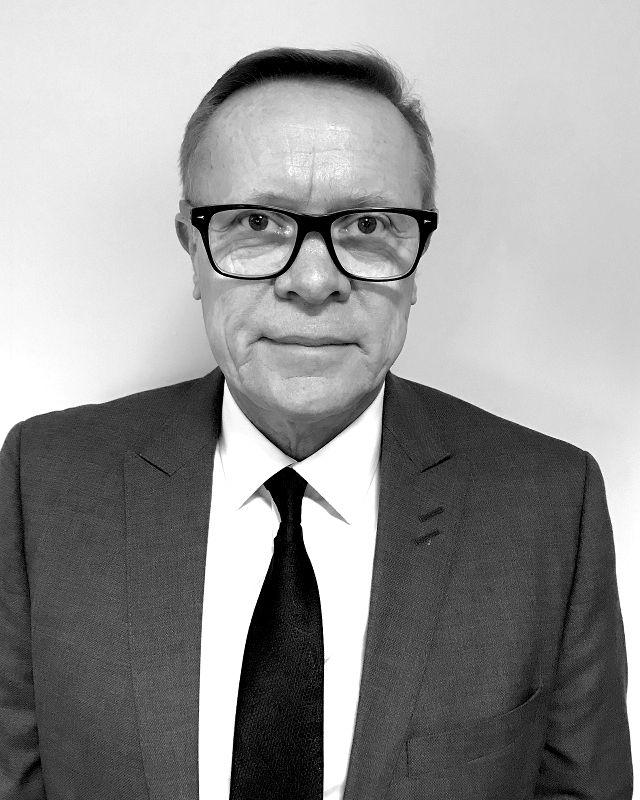 He both leads the development of Showroom and helps to mentor staff around best industry practice and the fundamentals of the development process. He’s not a big petrol head but does enjoy computing, DIY and gardening. Che is 100% computer nerd and proud! 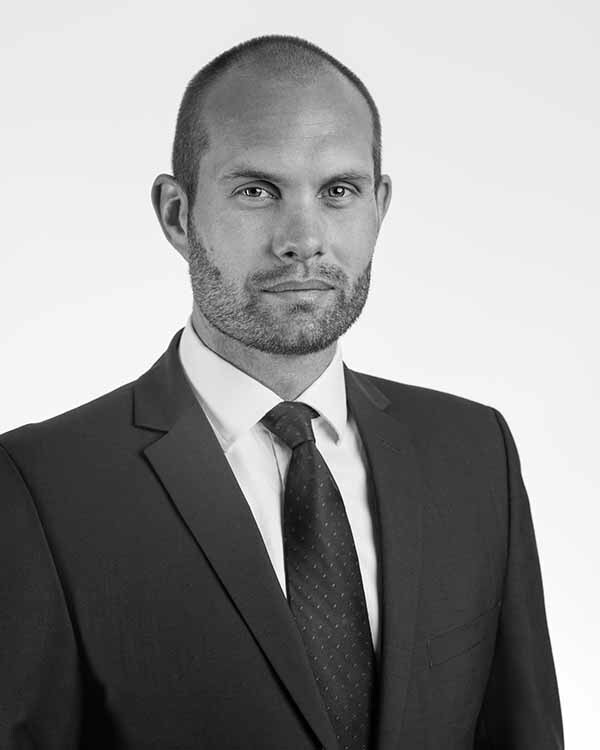 At Dealerweb he’s in charge of the team that maintains the Volvo edition of Showroom called Kompass. Outside of the office Che is a keen and qualified radio amateur and his dream car would a Lotus Carlton 3.6 litre twin turbo. Garth's background has always been IT support and application development. 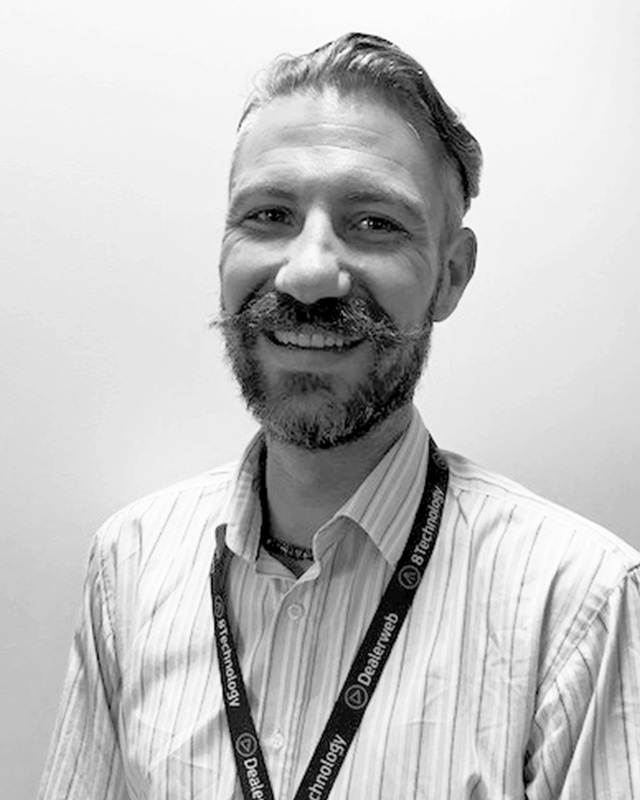 Here at Dealerweb he is our SQL DB expert and assists with second line support. A social person, Garth enjoys travelling when he gets the chance! He looks for three things in a car: low cost, reliability and a bit of poke when needed. Ian has been in IT for nearly 35 years, with 12 years as a Tester. 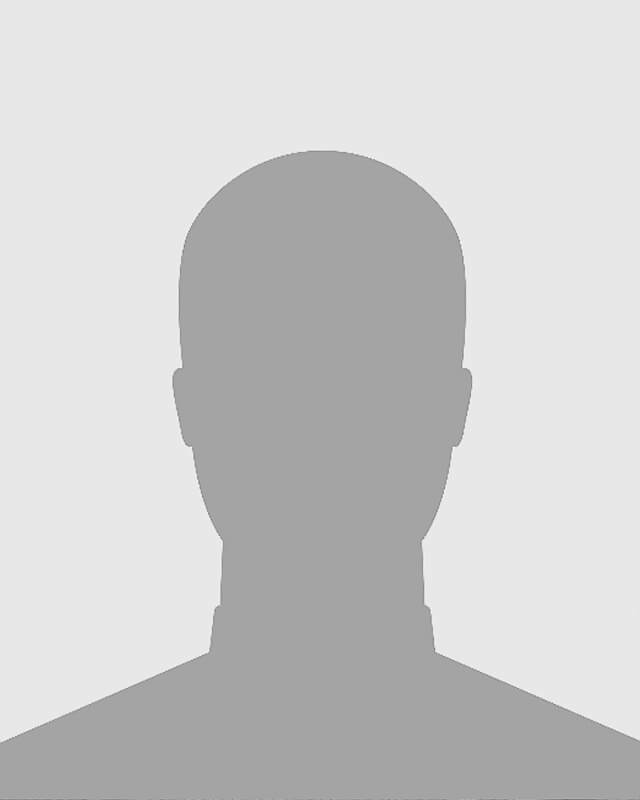 He currently helps the company with testing processes and automation. A keen musician, Ian enjoys singing and composing original material for his band. He would love to own the De Tomaso Pantera GT5. After graduating with a degree in Cell & Molecular Biology, Jamie spent 7 years in the pharmaceutical industry before getting into software development. He's currently working on the development of Showroom. In his spare time, he's a keen tennis player and spends a lot of time down the gym. His favourite car would be a Lamborghini Centenario. Steve has worked with computers since the 80s and has over 37 years development experience. 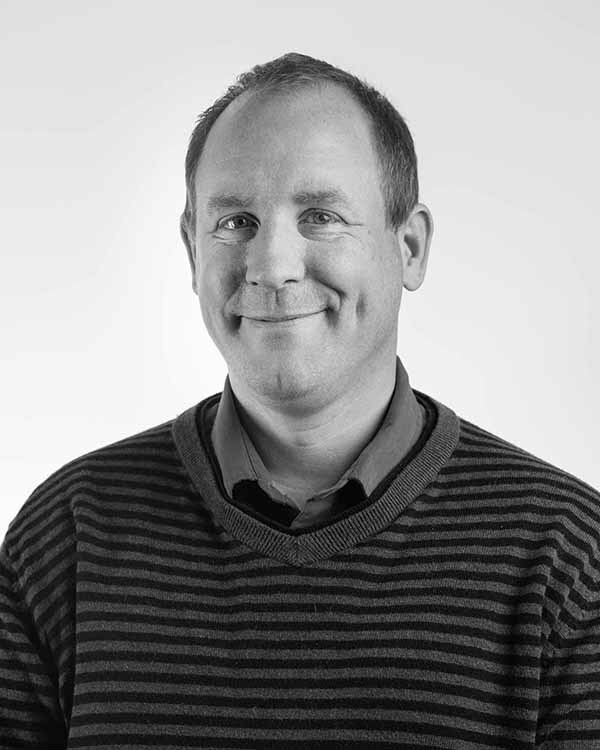 He helps to develop and maintain the Kompass version of Showroom. Steve’s a family man but also into his fitness and enjoys running and tennis. His favourite car is a Ferrari 458 Italia. 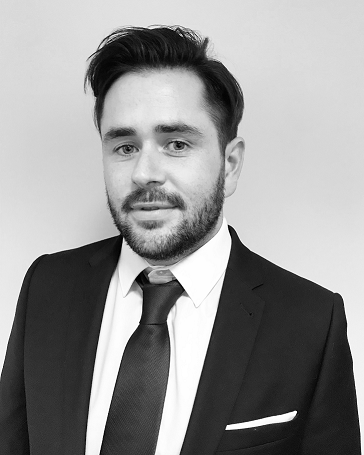 Dan has over 10 years’ experience in both automotive and enquiry management. He currently helps to maintain new and existing products. At the weekends, you may find Dan climbing up a mountain or coming back down on a bike! He loves his current Audi A4 2.5 TDI. Rob began his career as an ICL mainframe operator to steam train fireman. He's now worked in development for over 15 years. He is currently working on React and interfaces to third parties. Rob also has a passion for commercial aircraft and while he would rather a plane, he wouldn't say no to an Aston Martin DB9. 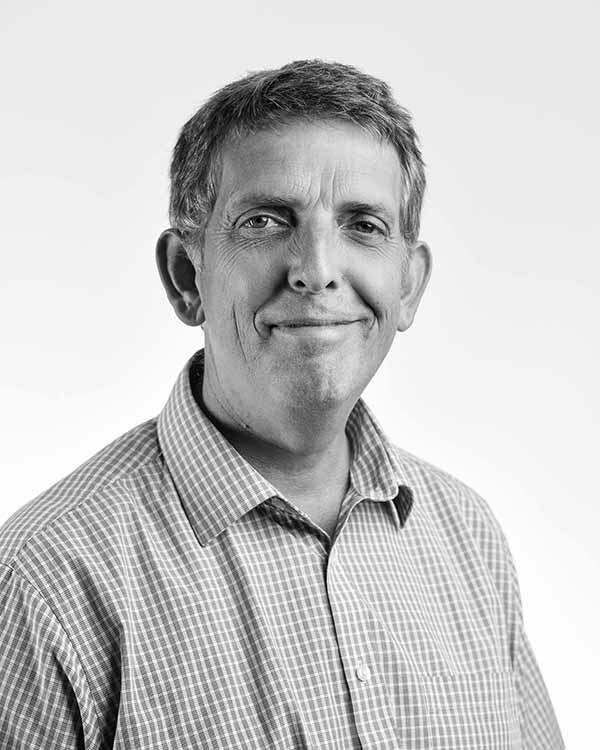 Simon has been a software developer since 1983 when developing software for Commodore PETs and for the then new IBM PC. A keen PC gamer, he also enjoys gardening, DIY and programming things on his Arduino. His favourite car is a Bentley Continental, and he also wouldn’t mind his dream motorbike – a Ducati Panigale V4. James is a recent computer science graduate. 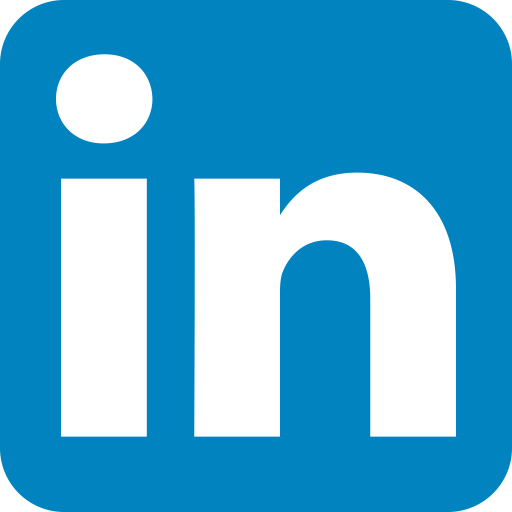 He is helping the team maintain and develop new and existing products. He has a passion for programming, playing around with new and interesting languages and enjoys reading and video games. He would love a Tesla Model S to serve his long commute. 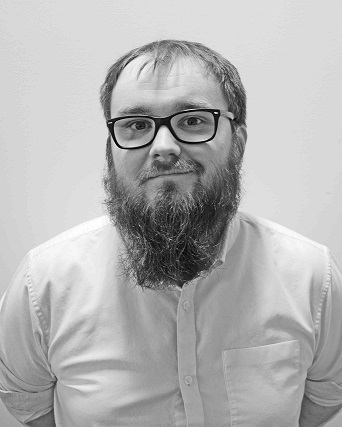 Griff has been working in infrastructure for the past seven years and works on automating processes and all tasks infrastructure-related. In his free time he likes yo-yoing and playing Japanese video games. His dream car is a Nissan Skyline GT-R Nismo 400R (in Midnight Purple). 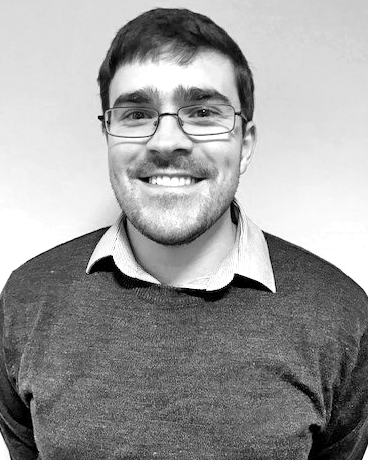 Kevin has worked in data and test analysis for several industries, including the Banking, Energy, Property and Environmental Sectors. He’s a keen gamer, ‘Metalhead’, drummer, and a Football and MMA fan. He’d gladly take Denzel Washington's car from the film Training Day - a 1979 Chevrolet Monte Carlo SS - to those exact specs!